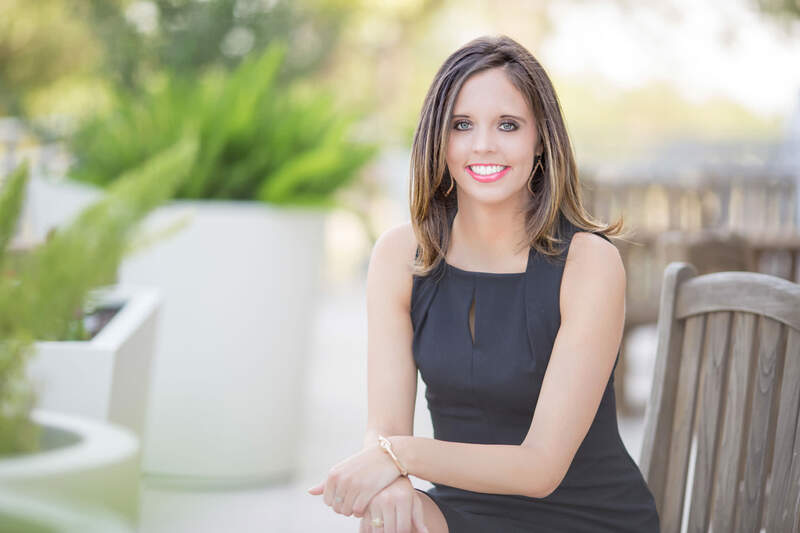 Lyndsay is a native San Antonion who escaped to Austin and earned her Bachelors degree in Corporate Communications from the University of Texas. Hook ‘em! Upon graduation, Lyndsay joined Peloton and is currently in the role of Senior Property Manager. In this role, she helps oversee the Austin operations team, as well as manage a portfolio of office properties. Lyndsay earned her CPM designation from the Institute of Real Estate Management in 2015 and is serving as Chapter 48 Past President in 2018. Lyndsay was recognized at the local chapter level as CPM of the Year in 2016, a 30 under 30 in property management recipient at the national level, and is currently serving on a presidential task force geared to engaging the next generation workforce and influencing the strategic plan of the organization.